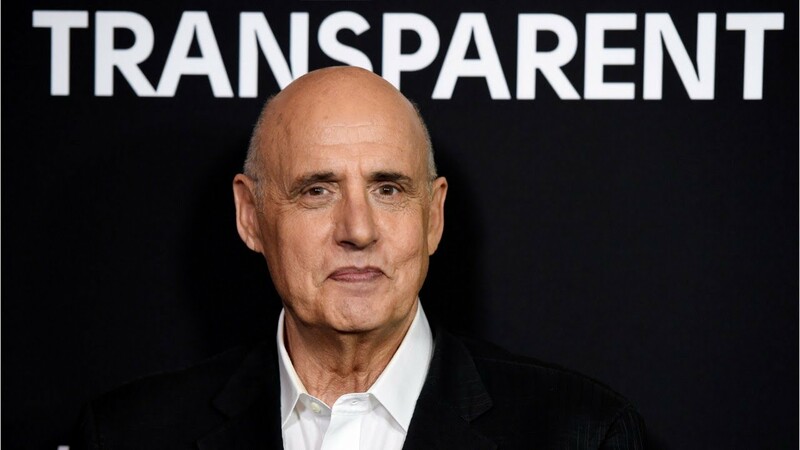 Transparent creator Jill Soloway has confirmed that Jeffrey Tambor’s character Maura will be killed off in the series’ musical finale. Speaking to the Los Angeles Times, Soloway revealed that the final episode will open with the death of Maura and will then follow the Pfefferman family as they try to come to terms with the character’s passing. Tambor was fired from the Amazon series last year following allegations of sexual misconduct. The actor has denied the allegations. On the decision to kill off Maura, Soloway said: “We were all in mourning in many ways, and we all had to process together. It was important [for] to go through all those stages. The show has always been a reflection of who we were and we were mourning our own narrative. Initially, there were plans for the show to end with a fifth season, but the series changed course to instead finish off with a musical special titled ‘The Transparent Musical Finale’. The final episode is expected to drop later this year on Amazon Prime Video.